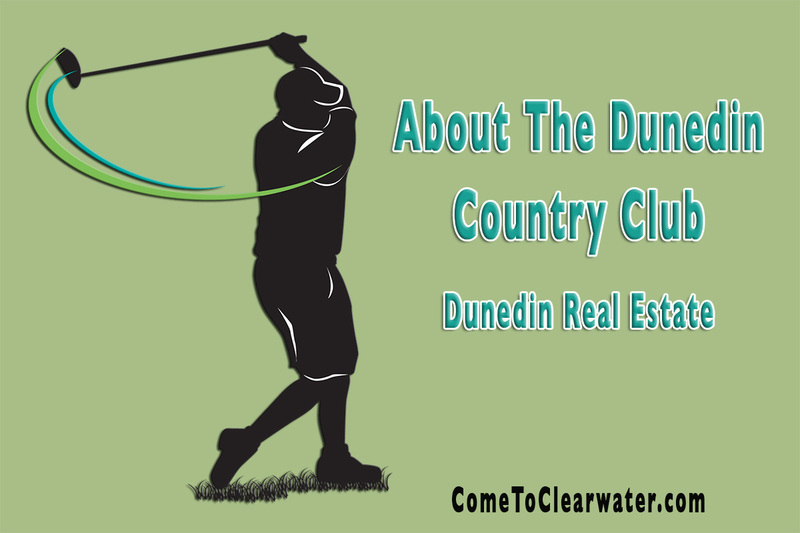 The Dunedin Golf Club, formerly the Dunedin Country Club, is an amazing place to play a round of golf or just relax in the clubhouse. Don’t forget that it’s a great place to hold your next event too! The Dunedin Golf Club originally opened in 1927. It was designed by Donald Ross, a world renowned golf course architect. Ross provided a challenging course for the experienced golfer, but not one that is too difficult for beginners. The course was challenging enough that from 1945 through 1962 18 Senior Tour Championships were played there. Some of the best of the best have played there from Ben Hogan to Sam Snead to even the great Babe Zaharias! In 2006 the club and course was renovated and restored. The greens, tees and bunkers were restored to what Ross originally drew up. Facilities were brought up to date and made gorgeous, serene and relaxing for after that challenging game. Even today’s greats love to play there. Tommy Aaron, Mark Calcavecchia, John Daly, John Huston, Brittney Lincicome, Ben Crenshaw and many other great tour players have all played the course at the Dunedin Golf Club. After your game, the Clubhouse offers a great place to relax and have a fantastic meal, whether at The Fairway Grille, Dunedin Room or Ballroom. The Ballroom has an 800 square foot dance floor, full service bar and patio that overlooks the 13th hole. If your event is smaller, there are smaller rooms available. The Boardroom is available for meetings and conferences or small intimate dining. The Georgia McDermott Room is available for meetings or banquets or small private parties.